Promote your business through the Chamber’s website, Facebook and Twitter accounts and our Newsletter. As a corporate member, you will have one vote in General Meetings, but any number of your colleagues may participate in Chamber events. You will also have a profile on this website, with direct, password-protected access enabling you to amend your profile and upload your news items and details of any special offers or job opportunities you may wish to advertise. 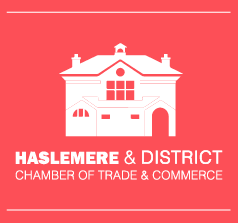 Further information on how to make the Chamber website work for you can be found by clicking HELP at the top of this page. All for only £60 per annum! If you would like your business to become a member of the Chamber, please complete the form on this page and click REGISTER. Your application will be acknowledged on receipt. The Chamber’s membership committee will review your application to check that it meets our membership criteria. You will be notified when your application has been approved. Your membership will be confirmed once your first subscription payment is received. User Name: The user name cannot be changed at a later date so pick one thats is memorable, but still valid if your representative changes. Passwords: The password you enter must be at least 8 characters long and include at least an upper case and lower case character and a number. Your website: If you wish to add a link to your company website, please start the address with http:// or https:// as in the example on the form. Its important to use this format or your entry will not be accepted by our website. by online payment via GoCardless. If you wish to pay in any other manner, please contact our Treasurer to make any necessary arrangements. If you have any questions about membership, before or after your application is approved, please do not hesitate to me or use our contact form. We collect your personal information to help manage your interactions with us and to manage and provide the Chamber’s services. We will not collect any personal information from you we do not need. When you apply and subsequently become a member of the Chamber will collect the personal information required to provide membership services. This information includes your name, registered and billing addresses, email address, phone number and payment method. We may also collect personal information about your staff where they also register for Chamber services. We will retain this information to assist you while you remain a member. 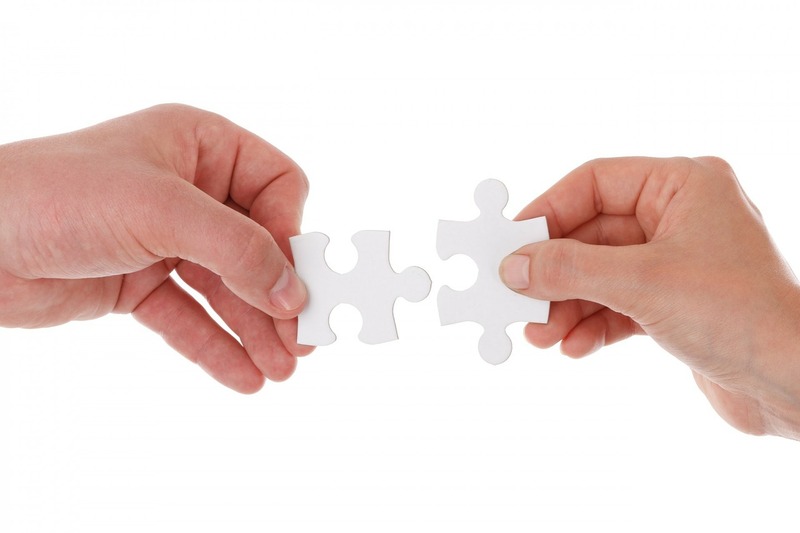 As a local business networking and support organisation our lawful basis for processing your personal information is that we have a Legitimate Interest enabling all of our Members to work together in a supportive environment. The main records of your membership are held on our website. Each member is provided with logon credentials to the Website though which you may add and update your information. In addition, you may delete your records from the Website. In this case all your information held on the website will be deleted and cannot be recovered. We may also hold your membership information on a spreadsheet in order to record all Members – some members may not want their information recorded on the Website. You may choose to subscribe to our email newsletter from our website. If you subscribe to our newsletter we use a “double opt-in” method to verify you are who you say you are. In order to send you the newsletter we will collect your name and email address and your preferences. Anyone may subscribe to our newsletter, so we may identify those subscribers who are members of the Chamber. This segmentation enables us to send emails specifically targeted at those who are or are not members. We gather statistics around email opening and clicks using industry standard technologies. Our lawful basis for holding this personal information is that you provide your Consent through opting in. You may withdraw your consent at any time by clicking the “unsubscribe” link contained in each newsletter. All of our service providers are required to maintain the confidentiality and security of your personal information and to use it only in compliance with applicable privacy laws. These companies are not authorised to use your information in any manner, other than in helping us to provide you with products and services or as otherwise required by applicable law. We may also disclose specific personal information about you if required by law, governmental request or court order if, based on our good faith belief, it is necessary to conform or comply with such law, request or court order. You may delete your personal information on our website at any time you choose. We will periodically delete or make “inactive” information about members that have resigned from the Chamber or let their membership lapse. We keep records of current and past members on a membership spreadsheet so we track member information. We maintain reasonable administrative, technical and physical safeguards in an effort to protect against the loss, theft, unauthorised access, use, modification and disclosure of personal information in our custody and control. We only provide access to personal information to the officers of the Chamber and authorised service providers who require such information for the purposes described in this Privacy & Security Policy. To provide you with an increased level of security, online access to certain personal information may be protected with a password you select. We strongly recommend that you do not disclose your password to anyone. We will never ask you for your password in any unsolicited communication.